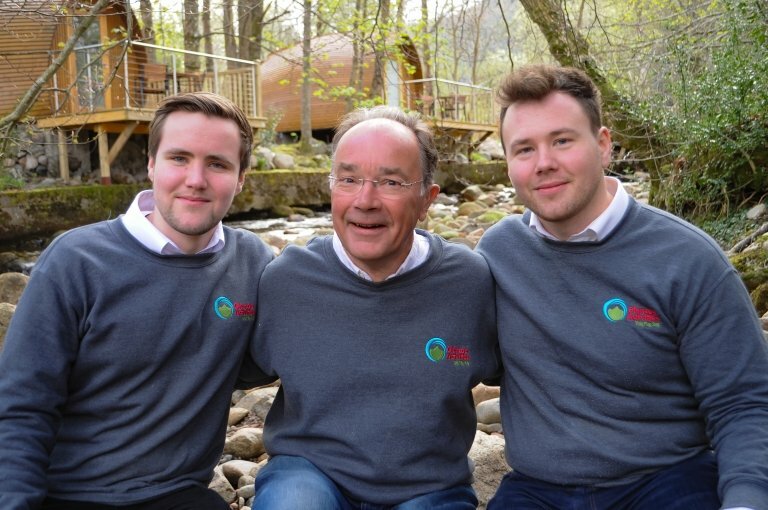 Father Laurence Young with sons James and Callum. Riverbeds is a wonderful getaway and a magical place for you to make your own stories. Here’s ours. 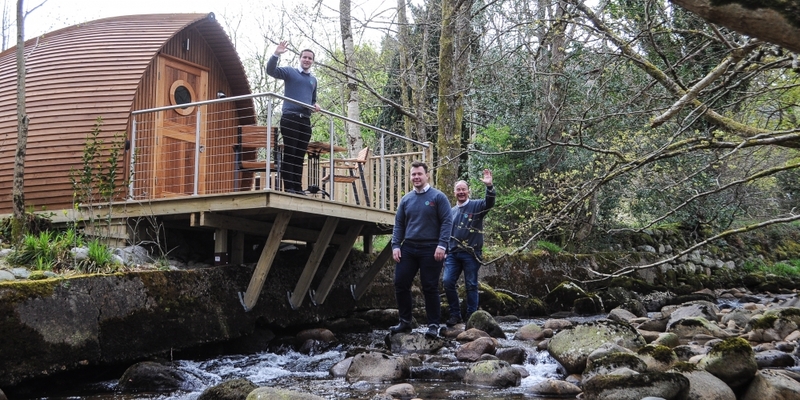 Experienced Scottish hoteliers for over a generation, Morag and Laurence Young decided it was time to re-invent hospitality and come up with a quiet revolution: welcome to RiverBeds! As we say, “why stay in a hotel bedroom, when you could stay in your very own, small hotel!?”. 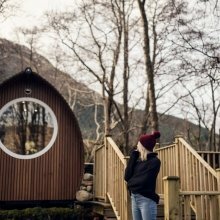 and where better to do this than glencoe valley – the legenday home of hospitality in scotland. just think of how welcoming and accommodating the generous macdonalds were to their enemies the campbells, when the campbells needed an overnight stay in 1692. Great hospitality driven by human warmth and genuine caring is a skill almost as old as the hills. What we have done at RIverBeds is to focus on the core, and re-invent all the rest! We have taken a long hard look at everything about a hotel stay. Then turned it upside-down, inside out and imagineered how it could be different and much better. Has it worked? We hope so—and from the lovely reviews, many seem to agree. We hope that you, too, will find something special here. At the core, we wanted to create a magical place, and then get out the way to allow you to adventure in it. Riverbeds is the place for your stories, not for ours. 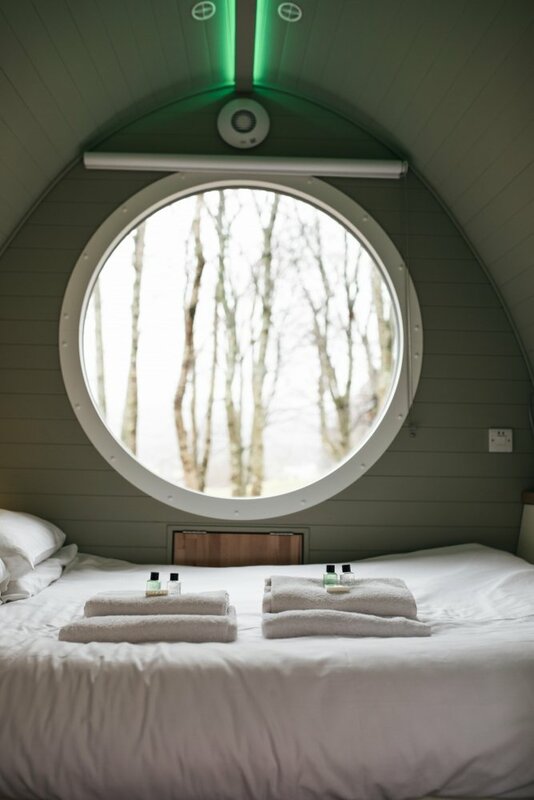 You will discover what’s so refreshingly different when you stay with us (you may delight in the great Costa Americano coffee, love the view down from your veranda to the river below, or find its the Jacuzzie hot tub that does it for you . . . .). 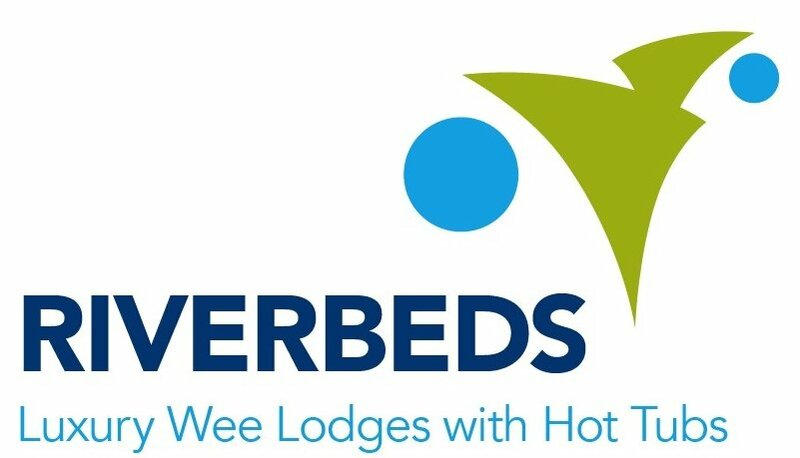 The RiverBeds experience has developed thanks to the continued feedback and suggestions of guests who have fallen in love with the place – who are as passionate as the “re-invention” as we are. So, please do let us have your ideas for making it even better. Callum has four elder brothers and sisters : he’s grown up in a turbulent world! The calm of the Dragon’s Tooth Estate is a natural home for a natural in hospitality and in his role as Operations Manager, he looks forward to meeting you. James is Business Development Director and has his eye on our next family project (whilst keen to know how we can make RiverBeds even better). Dad Laurence Young is a hotelier to heart. A hospitality graduate of Surrey University, he turned qualified accountant and then in 1984 joined parents Norman and Jessie Young in the family hotel business in Glencoe Valley. It was here that Morag found him, married him and then supported the development of the hotels. Before “retiring”, they operated four hotels on the West Coast of Scotland. Morag is now an artist studying in Edinburgh and has her design touches across the estate: including the Club House which was re-modelled in 2016. RiverBeds with Stay Glencoe is operated by Glencoe Activities (www.GlencoeActivities.com), a family owned business doing lots of fun things on the Dragon’s Tooth Estate at the foot of the mighty Glencoe valley. Glencoe Activities Limited is registered in Scotland, number SC392989. The registered address is Roshinish House, Old Ferry Brae, Ballachulish, Argyll, PH49 4JX. 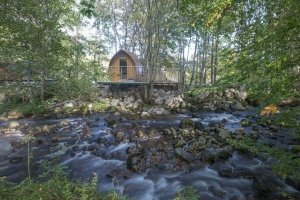 The limited company who own RiverBeds and Glencoe Activities is Ossian Developments Limited, registered in Scotland Number SC319510. The registered address is Roshinish House, Old Ferry Brae, Ballachulish, Argyll, PH49 4JX.